Not only is it the synonymous of elegance, the white colour fits perfect in the Santorini environment. Just think about it, the blue of the Aegean Sea and the domes of the island churches in absolute balance with the white traditional houses & your white wedding décor. Absolutely Gorgeous!! 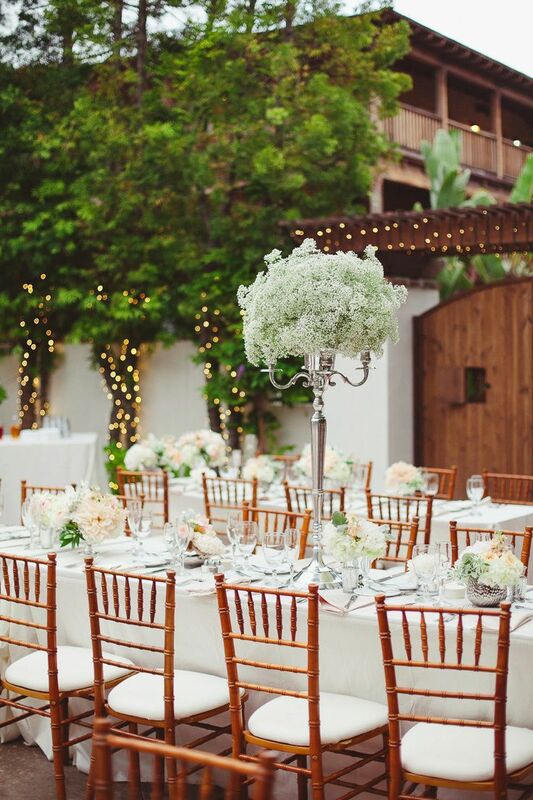 If you also try to emphasize the traditional feeling for example with a vintage table cloth or other items such as these vintage bottles at the photo below, then your wedding décor will just be perfectly incorporated to the Greek island beauty. 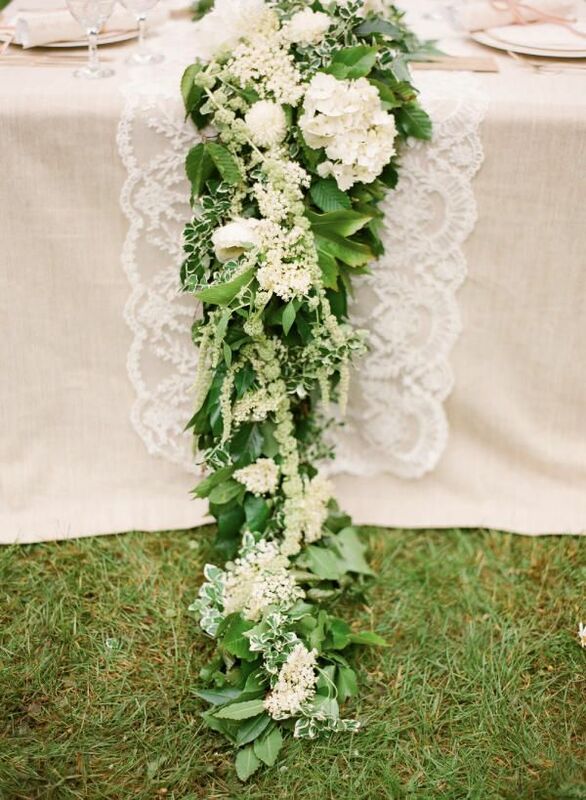 In case you have long reception tables, my suggestion would definitely be a long garland with white flowers and greenery. Just like this one! 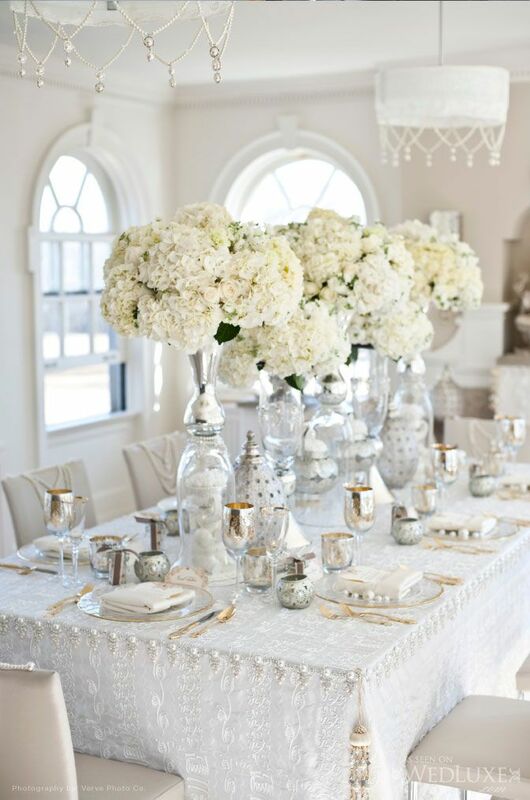 A touch of silver, long centerpiece and a lot of white flowers will transform your wedding reception décor into glamorous white elegance!! 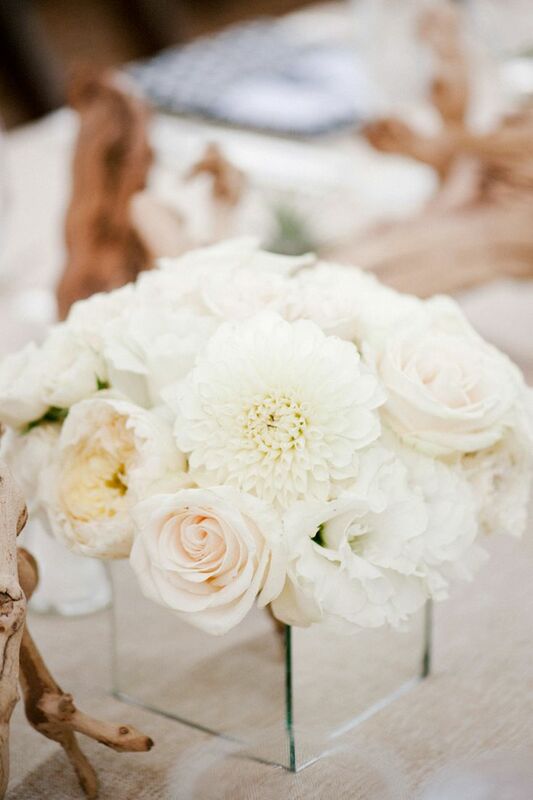 You can always have a rustic decoration in all white. 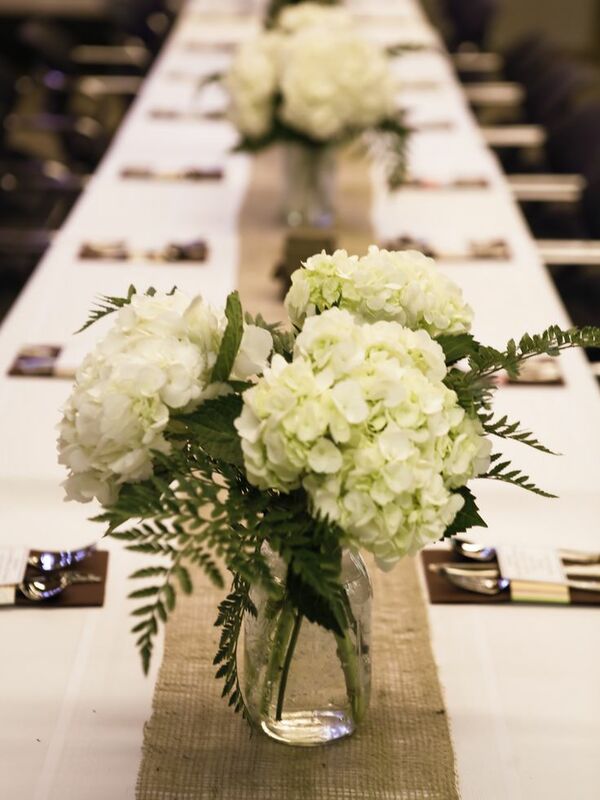 Details like a burlap runner & maison jars will give the rustic feeling at your all white colour theme. 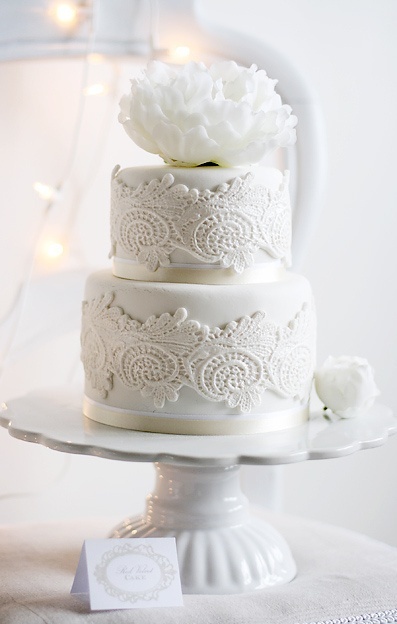 Dessert table is a must have at weddings & celebrations!! 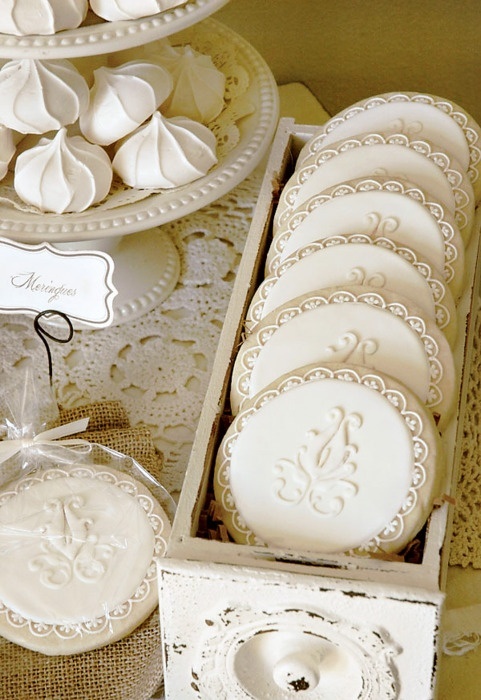 It will for sure make your guests happier! 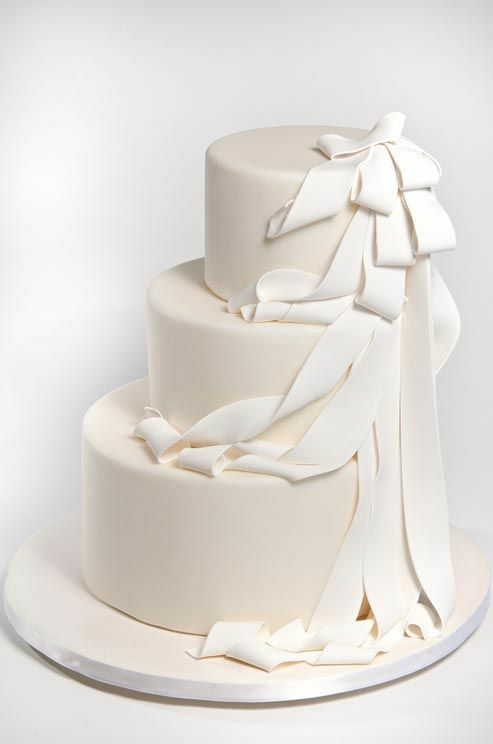 A beautiful white icing cake, biscuits, cupcakes, candies and many other desserts covered in white frosting, crème or icing … delicious and gorgeous at the same time!! How about white pon-pons? I just love them at wedding parties!! 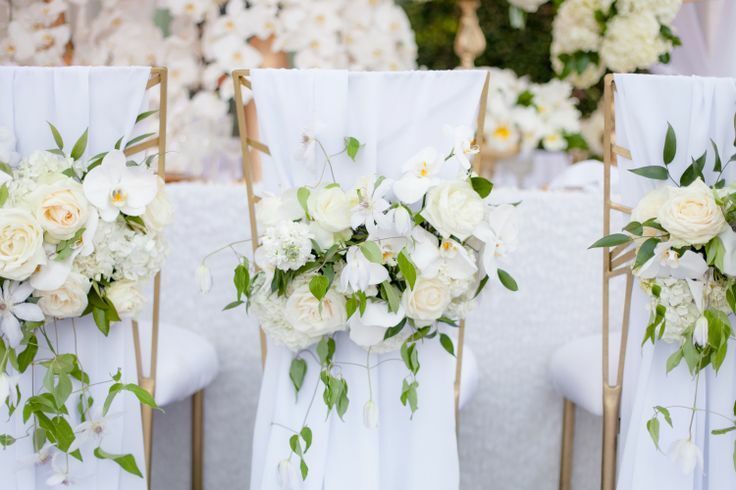 Decorating the chairs with white fabric- and if your budget allows it with floral arrangements like the photo below- will transform the reception set up into glam beauty!! 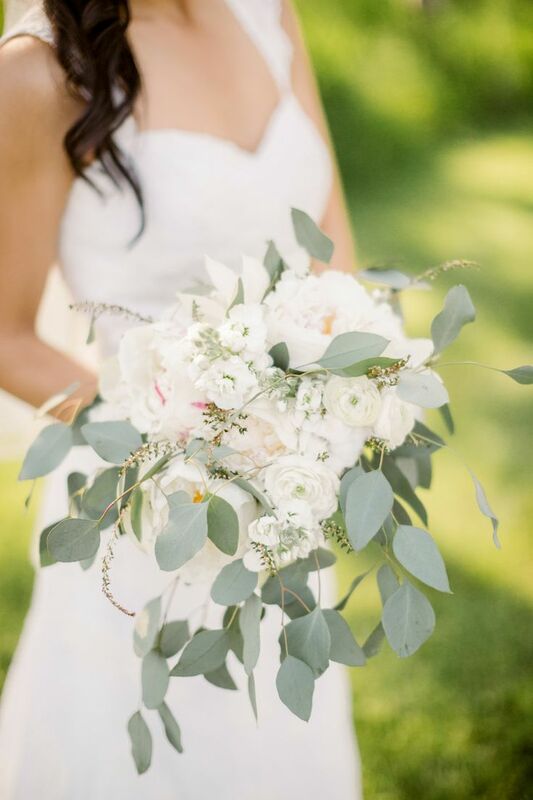 Last but not least, the bridal bouquet! 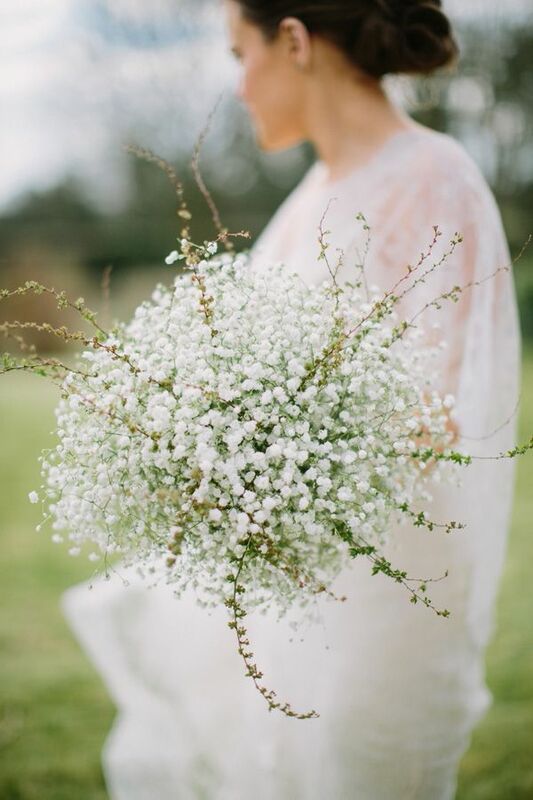 Nothing is more classy than a white bridal bouquet!! 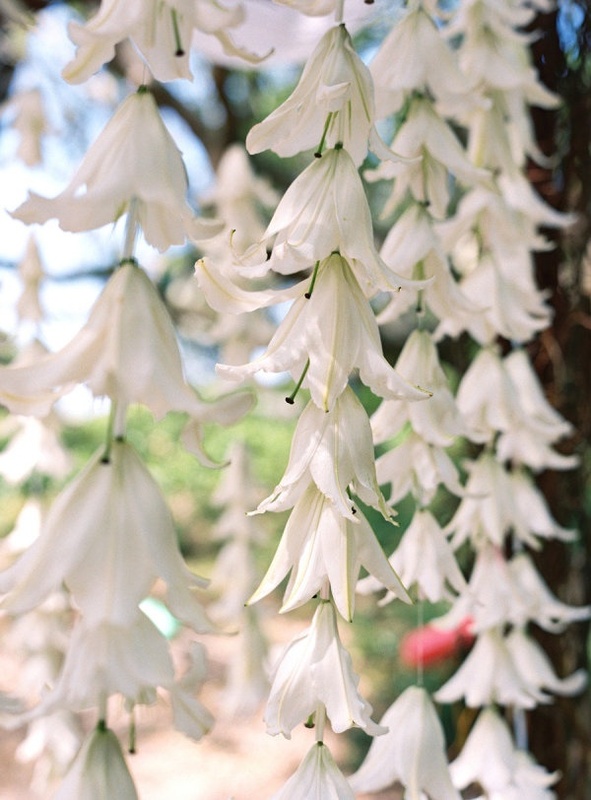 With or without greenery the white flowers are just gorgeous!! It is good to know that in Greece peonies can easily be found in spring and early summer, but they are very hard to find during August-October. 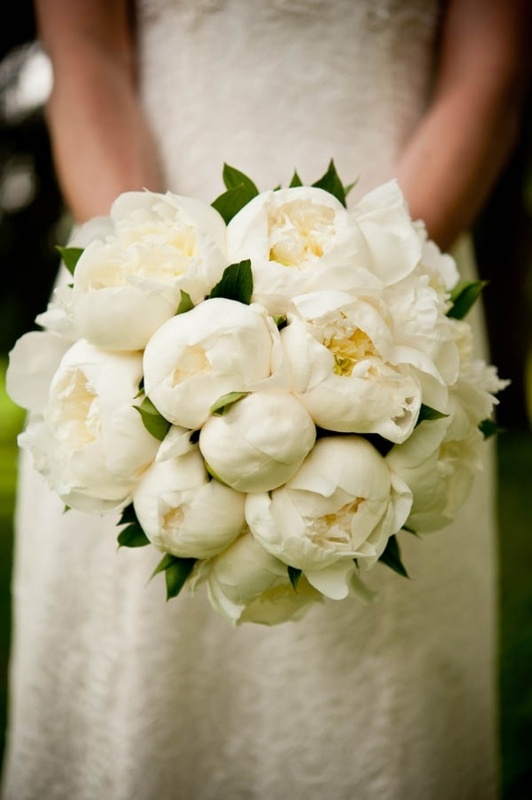 If your wedding is during this period , I would suggest to replace peonies with large garden roses. Hope these suggestion inspire you!